Every year the National Association of Community Health Centers (NACHC) invites clinics, communities, and leaders to celebrate the work of health centers. Health centers throughout the United States provide care to 25 million patients, in more than 9,800 locations. 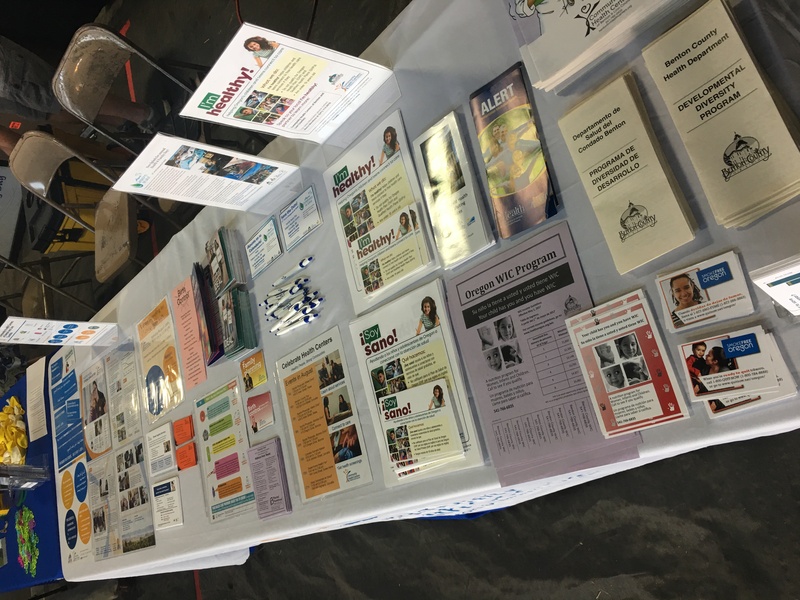 In 2017 we celebrated our Health Centers with a month of activities to share our successes, celebrate our staff, and let our community know about the amazing health care option we provide for our communities. 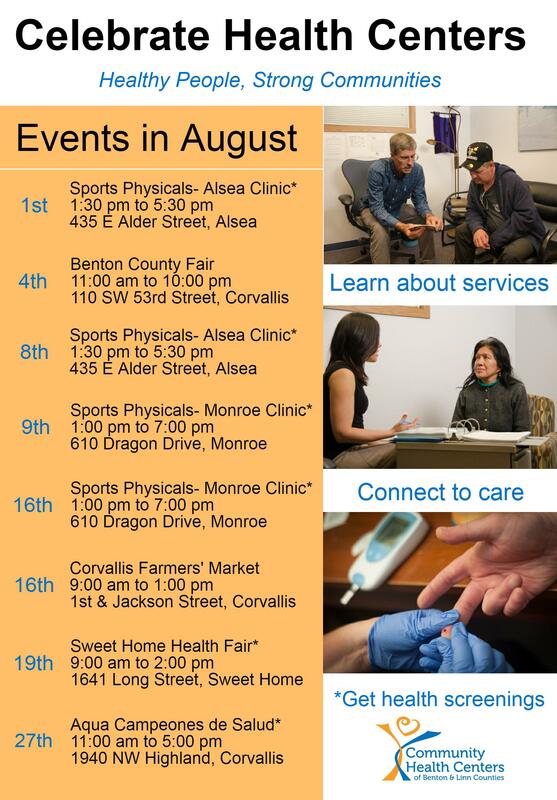 Sharing Health Center resources at the Benton County Fair, Corvallis Farmers’ Market, and Sweet Home Health Fair. 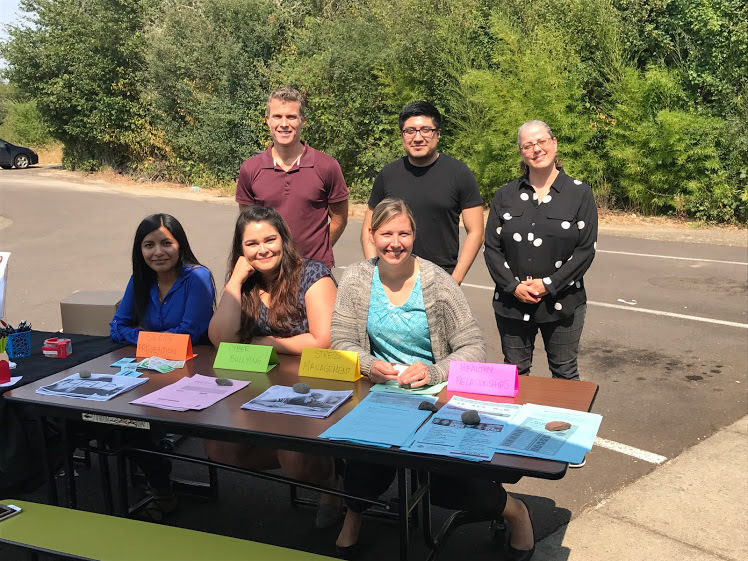 Staff at the Monroe Health Center hosted two Sports Physical/Wellness Check days. Alsea Health Center did the same. 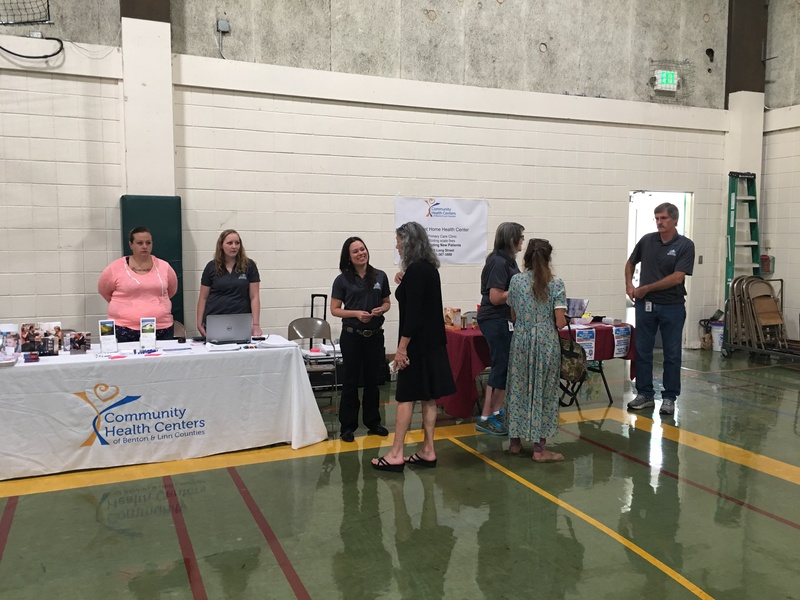 The Sweet Home Health Center offered blood sugar screenings, OHP enrollment, dental kits, solar eclipse glasses, and registration information about clinic services at the Sweet Home Health Fair. 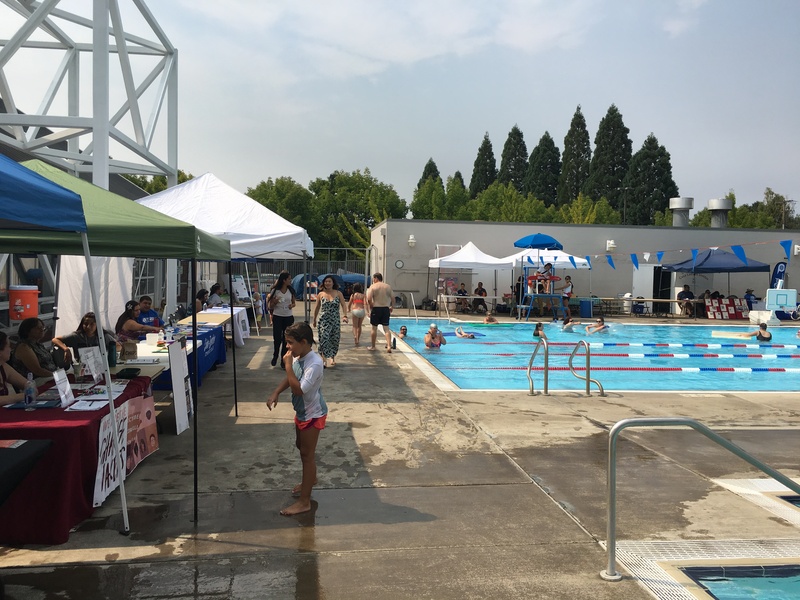 Aqua Campeones de Salud was a chance for the community to access health screenings, enjoy community, and bring their family to swim at Osborne Aquatic Center.